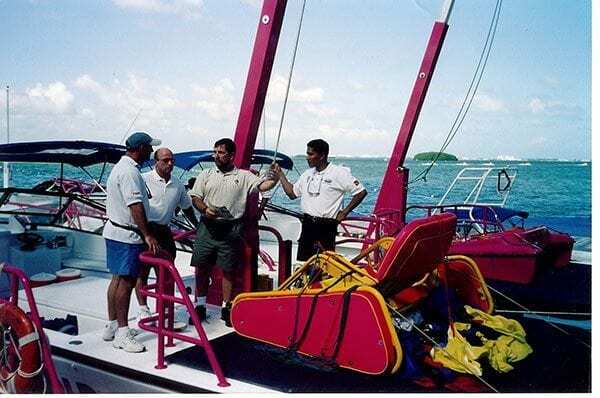 Custom Chutes, Inc. was formed in Florida, USA in 1998. 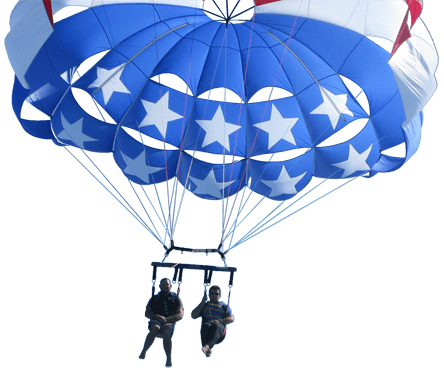 The sole intention was to build a company with core competencies that commercial parasail operators would appreciate, our team continues to lead the parasail industry with parasail chutes and hydraulic system designs second to none. 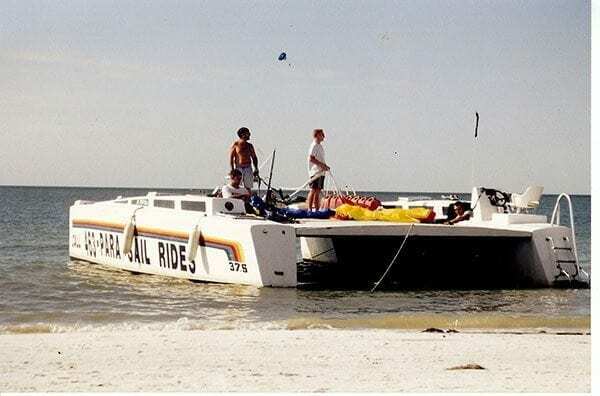 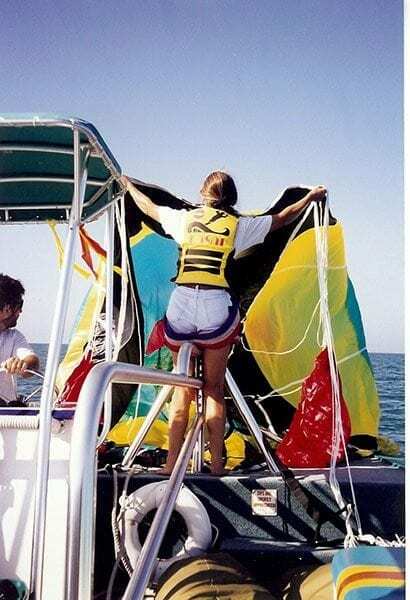 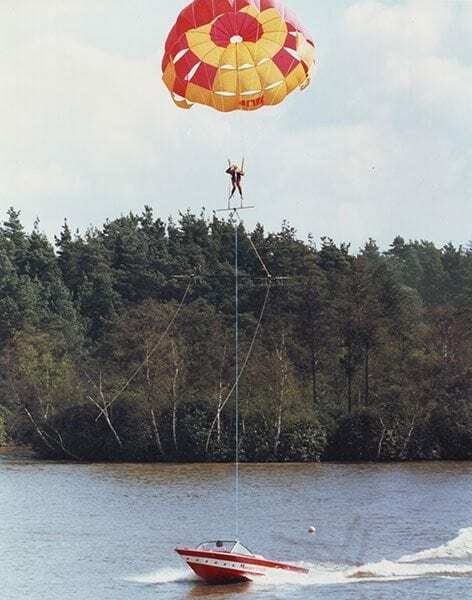 One of Custom Chutes’ major innovations was the redesign of the original 16-panel parasail, to a more efficient, high lift, low drag canopy (HLLD). 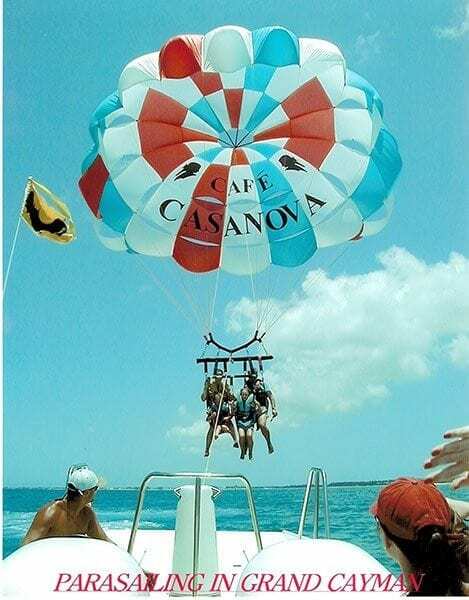 This development work continues into its second decade and allows commercial parasail operators to fly larger canopies with heavier payloads in a safer environment. 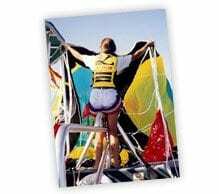 Custom Chutes, Inc. is located just north of Sarasota in Bradenton, Florida, West of I-75. 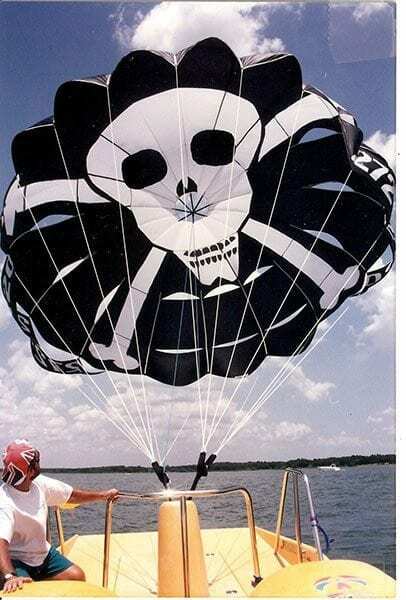 To learn more about recreational and commercial parasailing, call or stop by anytime. 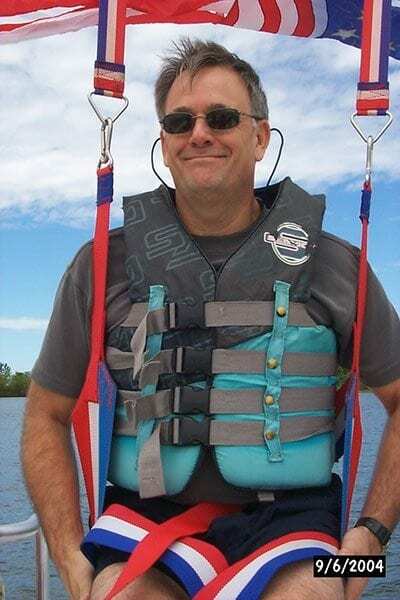 Chris Abbott is our Founder/ President and heads up our design team. 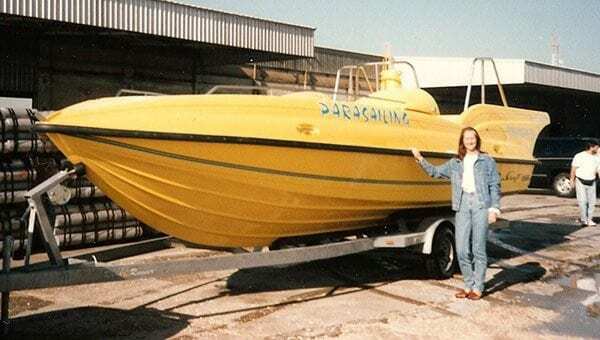 Chris’ experience dates back over 4 decades with its origins in the UK with Waterbird and Paracraft Winch boats. 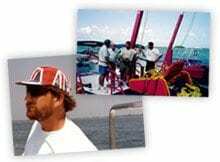 Chris redesigned the original 16-panel chute in the late nineties and is improving this product to this day to become the most popular worldwide. 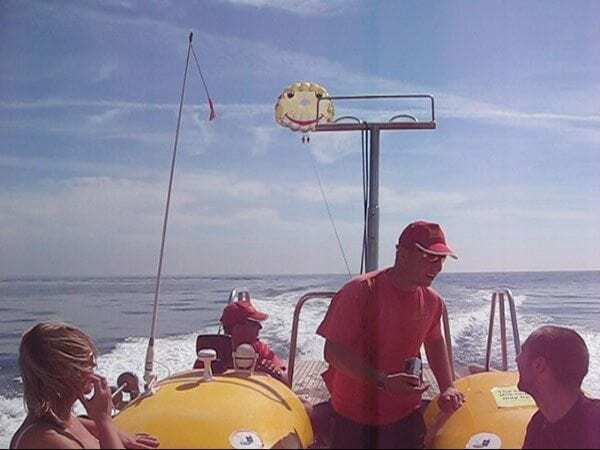 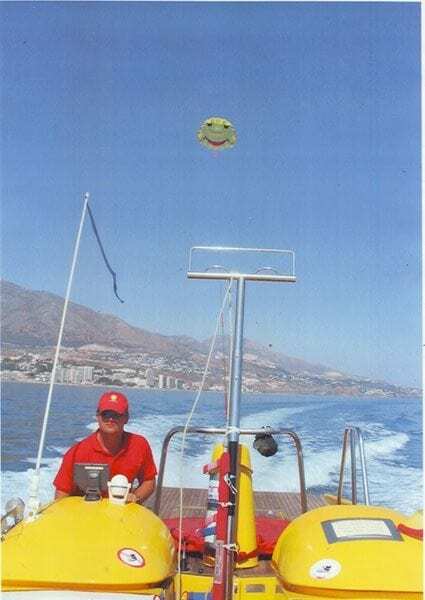 With regard to winch systems, Chris was the original designer of the system in the Paracraft winch boat in Europe and his experience has aided the development of parasail winch and launching in the parasail industry; many will remember the old hand launching on Premiums and the mast launch on Nordics. 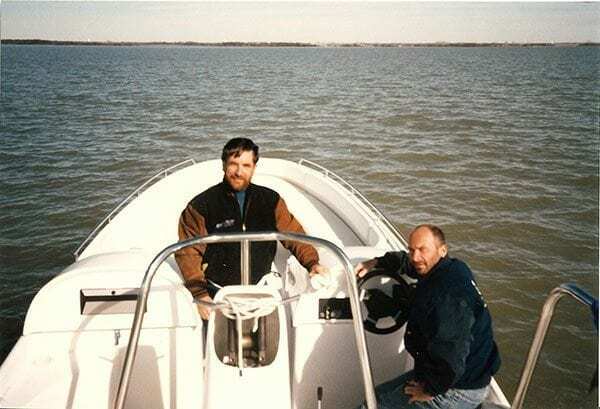 His experience has been of value to the industry and he will not sacrifice quality for price. 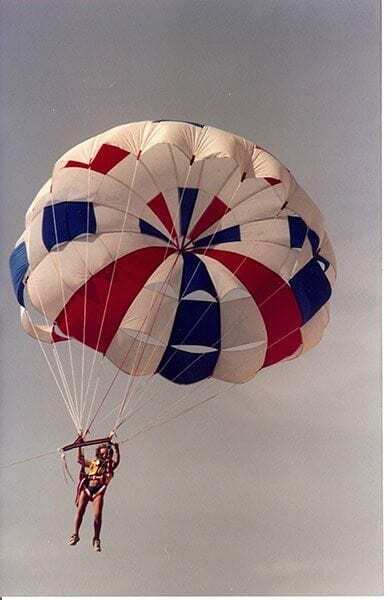 All materials for the parasailing equipment and winch systems are manufactured in the USA. 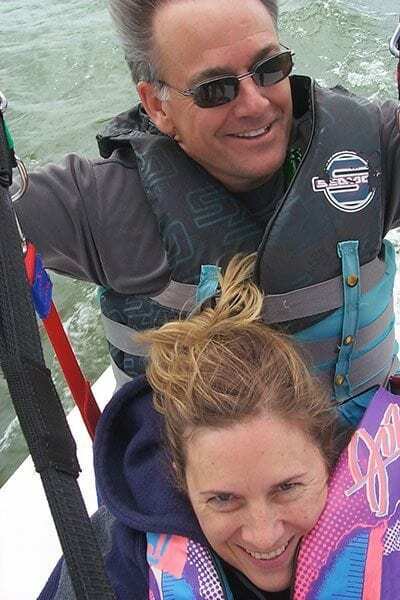 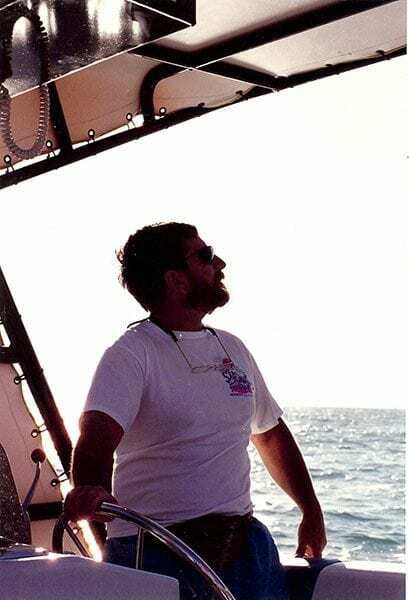 Chris first moved to the US with Deborah in August 1995 to set up parasail/winch boat manufacturing for a Texas based parasail company before moving to Florida in February 1998 to start Custom Chutes, Inc. and has never looked back. 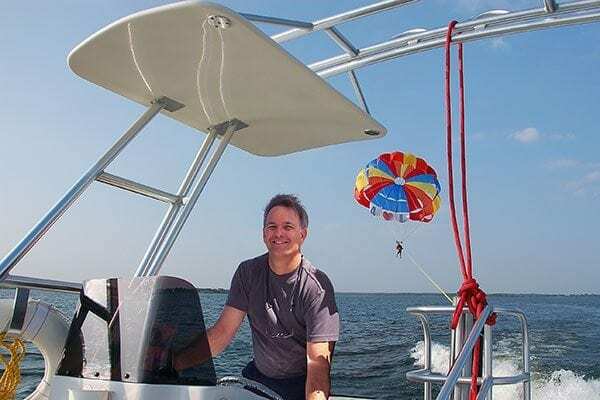 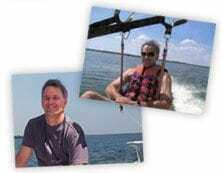 With additional experience in parasail winch boat manufacturing, Curtis’ experience gives Custom Chutes the depth of knowledge and experience that parasail operators need to be successful in today’s environment. 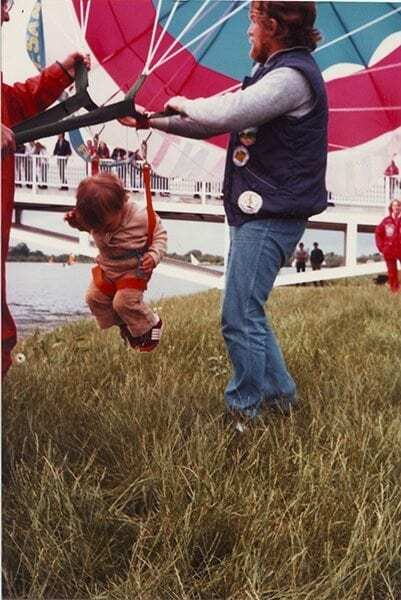 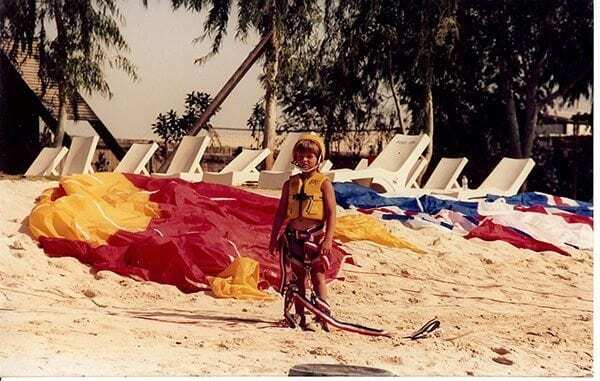 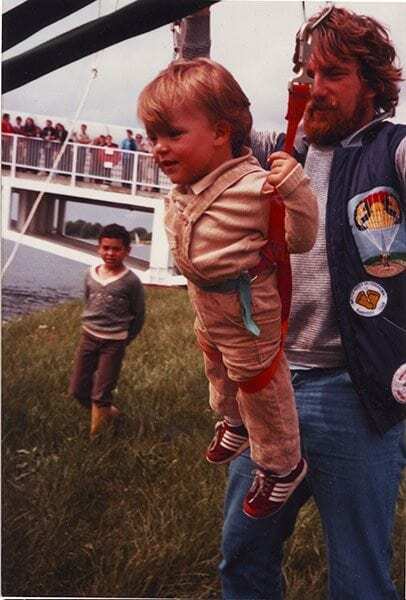 Lee Abbott‘s start in the parasail world began at a very early age. 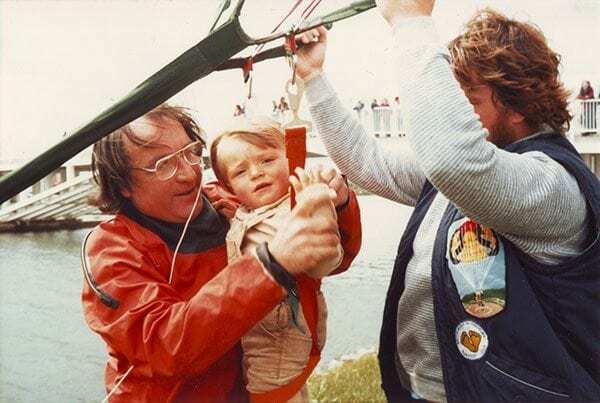 Lee’s grandfather (Brian Gaskin, founder of Waterbird) designed a chute Lee could safely fly on at the age of 2. 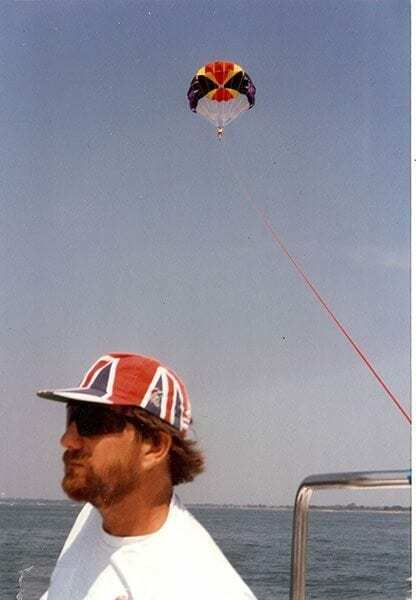 Growing up in the parasailing business gave Lee a head start, into design/manufacturing of parasail canopies. 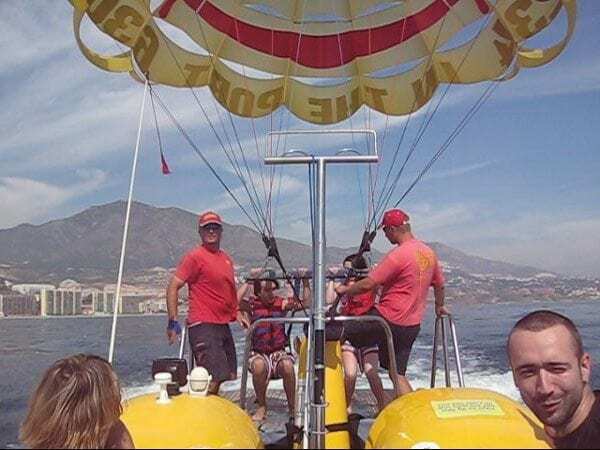 Lee has run parasailing businesses in Spain, travelled the world on commercial parasail training missions and he complements our design team with new product development and testing skills. 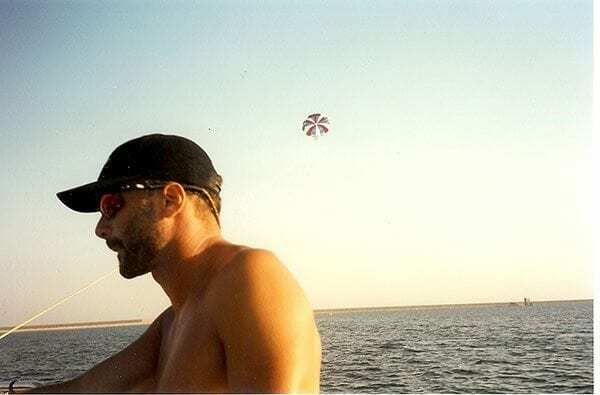 Julian Shaw From his early days as an international barefoot ski competitor and national record holder, Julian is no stranger to the world of Watersports he first met Chris Abbott when they were both driving ski boats at national tournaments and his experience goes back over 30 years including skiing at world level and coaching at some of the most highly acclaimed ski-schools worldwide. 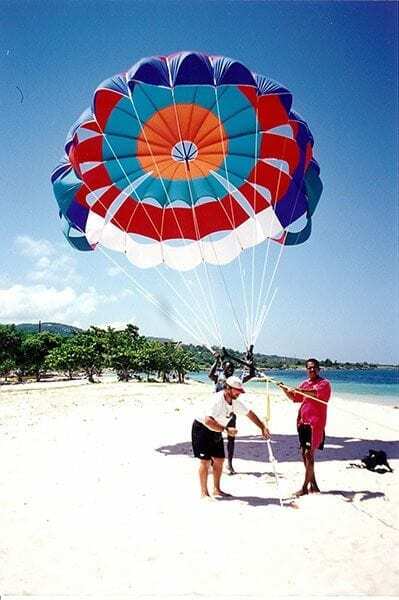 His friendship with Chris introduced him to the world of parasailing in early 80’s and since then has worked as a parasail operator in the Caribbean and USA logging some 50,000 flights and as one of the very first operators to pioneer use of the new, larger, more efficient canopies was instrumental in helping to re-invent the way the industry works today. 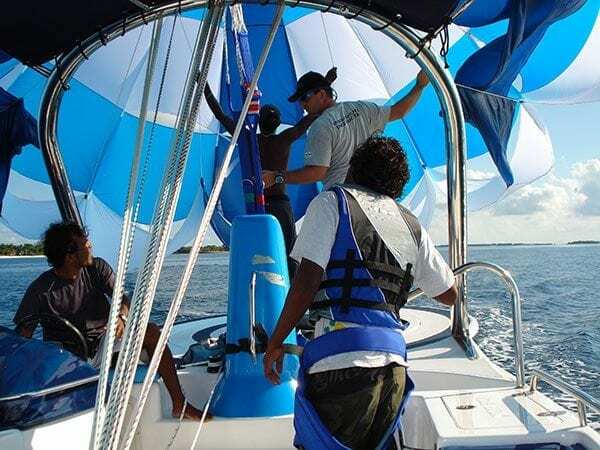 As a member of the Custom Watersports design and production team together with Lee, the two companies now offer a depth and level of knowledge unparalled in the industry. 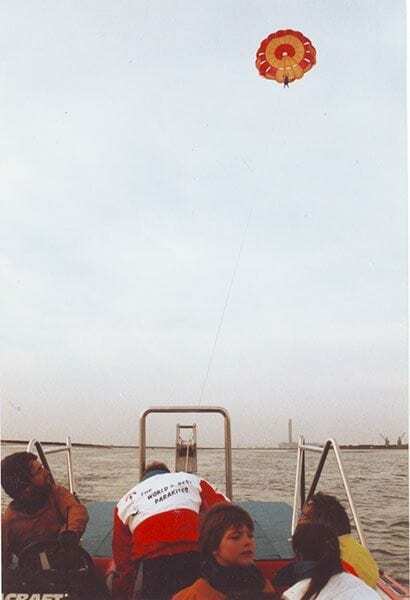 Deborah, Chris’ wife, although from a secretarial background where she worked as a Personal Assistant in the publishing world with water-skiing as her main interest, moved with Chris to the Caribbean to gain more commercial parasail operational experience whilst awaiting US Visa confirmation before they moved to the US. 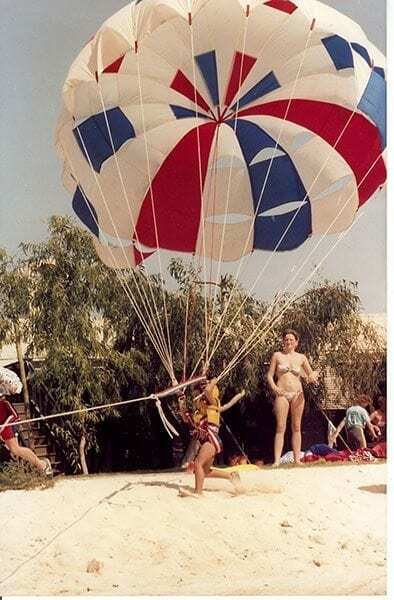 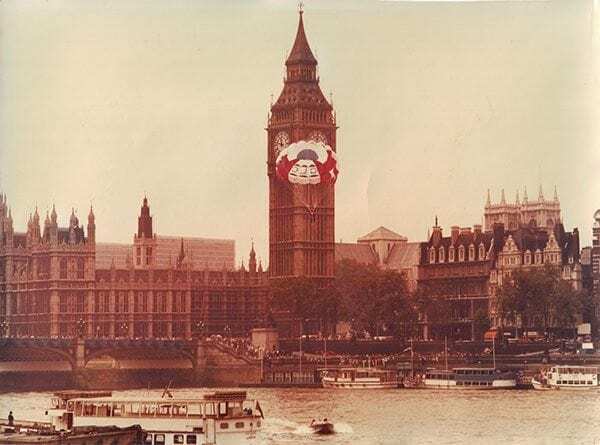 They worked together as captain and crew understand the day to day working of a parasail operation, she became very adept at launching large parasails by hand before the days of the “sissy bar”! 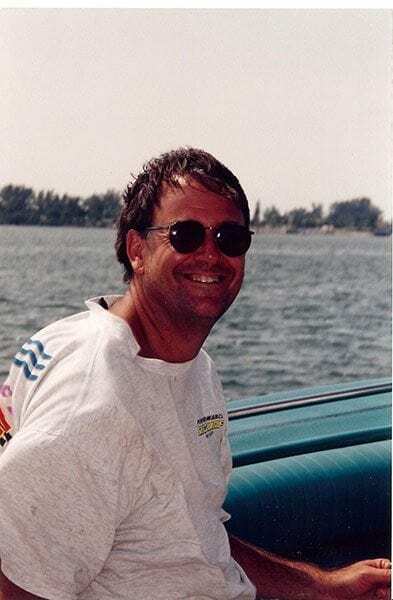 Deb works alongside Chris and was significant in the growth and development of the business we see today and is nicknamed the “Oversight Department”.